A decommissioning specialist has taken a step closer to setting up a scrapping facility at the Fife-based birthplace of numerous oil rigs. CessCon Decom Ltd has signed head of terms with Scottish Enterprise and Fife Council for a site at the Energy Park Fife in Methil, Fife. The company said it would be “fitting” for platforms built at the town’s yard to be returned there for decommissioning. 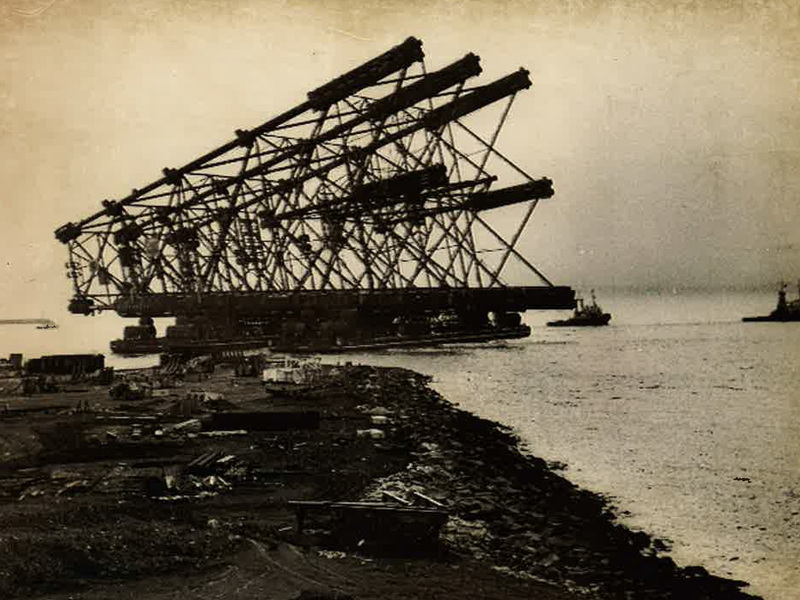 The Alwyn platforms and Beatrice Bravo installation are among those built in Methil. CessCon Decom Ltd is the new Scotland-based division of Norwegian firm CessCon Decom AS. It is ready to make a “multi-million pound” investment over the coming years to create a dismantling area benefitting from water collection and treatment facilities. The development could create badly needed jobs in the area. 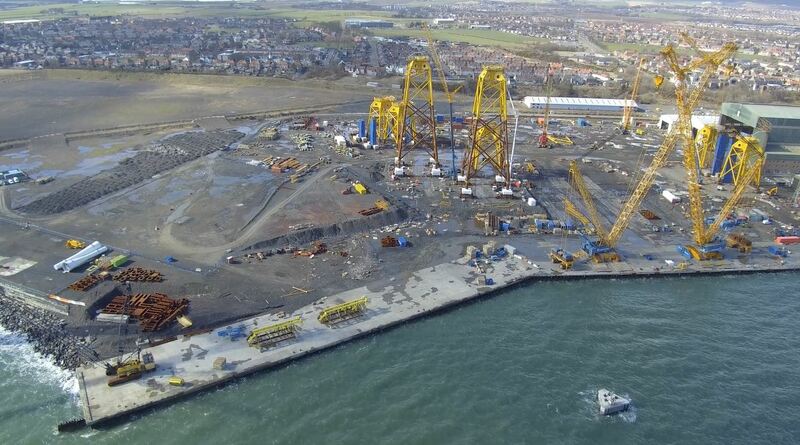 Hundreds of workers were recently sacked at BiFab’s yards in Methil and nearby Burntisland after the engineering firm ran into financial difficulties. For each decommissioning project secured, CessCon hires 30-50 people, said chief executive Lee Hanlon, adding that he had been busy sounding out the local supply chain. Mr Hanlon said the yard would be capable of handling large topsides, which would be transferred onto the quayside using a barge, as well as piece small work. The depth alongside the quayside is about 25ft, but that could be increased by dredging. The move is the latest stage in CessCon’s plans to capitalise on the huge North Sea decommissioning market. Earlier this year, CessCon announced an agreement with Peel Ports to use decommissioning facilities at the Hunterston site in Ayrshire. Mr Hanlon was unable to say when the Methil facility would be up and running, but is encouraged that discussions are “progressing well”. He said: “We have been working extensively with Scottish Enterprise and Fife Council to secure the site at the Energy Park Fife. “The aim is to develop an east coast facility in Scotland to complement our existing European facilities, adding to the expansion of our decommissioning services in the UK, Europe and Asia.